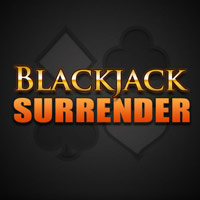 Play online Blackjack at Slots Heaven UK to experience the very best in web-based entertainment. 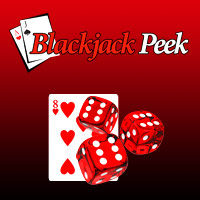 A traditional game and still regarded by most players as one of the best, Blackjack offers an exciting, fast-paced game that is played against the dealer, with a number of unique game variants to keep things interesting and spice up your game. And with round the clock provision, it’s never been easier to log in and play your favourite casino games. 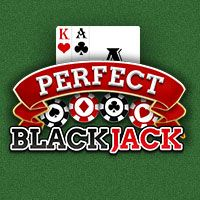 Available for you to play in the comfort of your own home at any time of day or night, on any day of the year, you can choose to use either flash or download versions of our software for your favourite online Blackjack games. 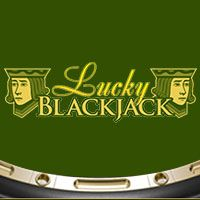 You can also play for free using virtual chips in Instant Play, or you can play for actual cash payouts by opening a Real Money account. As a new real money player, you can claim a 100% Welcome Bonus of up to £100 (plus 200 spins) and triple your bankroll before you even play a single game! Play our real money games to enjoy the very best in online entertainment; our games boast state of the art graphics and animations, fun sound effects that enhance your experience, and a reliable gaming platform that enables you to play your favourite games without interruption, whenever you decide to log in and play. 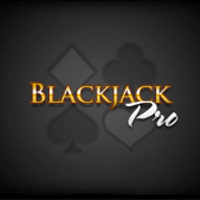 The highest paying hand in Blackjack is 3:2, but when you play online Blackjack, you can also opt for progressive games – progressive jackpots have no upper limit so they offer some of the richest rewards around! 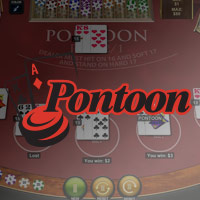 If you would like to claim your casino bonus and play our online casino games for real cash, click on the Play for Real Money button on our site, fill out the short web form to activate your account, and then make a deposit. Choose from one of our many trusted and secure payment providers to add your funds to your bankroll; stipulate the amount you wish to deposit, follow the on-screen instructions from your chosen provider, and you’ll be hitting the table in just minutes! To claim your bonus, look for the pop-up window when your deposit clears and click on Accept to receive your additional funds instantly. 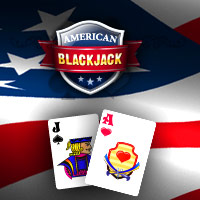 Live Blackjack: play online but with a real dealer dealing the cards, providing you with extra in-game information, explaining the winning outcomes and discussing an exciting leader’s board! 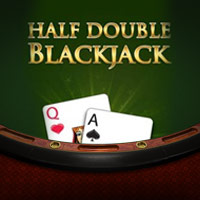 Only available in Real Money mode, video footage of the dealer is streamed direct to your computer in real time, for one of the most authentic online Blackjack games around. Make your bets using our online software and watch the dealer do the rest; a unique and innovative way to enjoy casino games online. 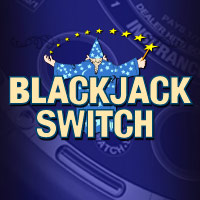 Blackjack Switch: this version of the game gives you extra control at the outset as it allows you to switch your initial two hole cards for an alternative pair. This action is free, and does not incur any extra cost to your bankroll, adding extra excitement and control over your game. 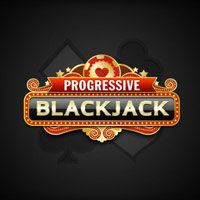 Progressive Blackjack: play this Blackjack variant if you’re interested in playing for some of the biggest payouts around! Only available in Real Money mode, you need to pay into an extra progressive side bet for the chance to hit the jackpot; watch the amount on the jackpot counter rise as you play to see what’s at stake.